Have you read a comic book with the kid in your life lately? I’m heading to Comic-Con International with my daughter next week, and it is a good time to remind parents and caregivers: comic books can change a kid’s life. I passed my childhood comic book collection on to my daughter recently, and we sit down with the Los Angeles Times funny pages every Sunday–my favorite part of the newspaper for the last 30 years. Did you ever dream of becoming a detective? 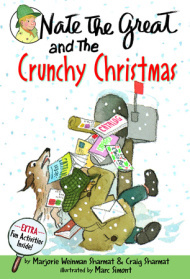 My daughter and I have been reading Nate the Great and the Crunchy Christmas by Marjorie Weinman Sharmat and Craig Sharmat. We kept the experience going all weekend with more books, activities and detective apps. This funny series features the adventures of a pancake-loving kid detective and his kooky friends. I always wanted to grow up to be a detective, and love watching my daughter discover her first mysteries. The ending of this book always makes her laugh. 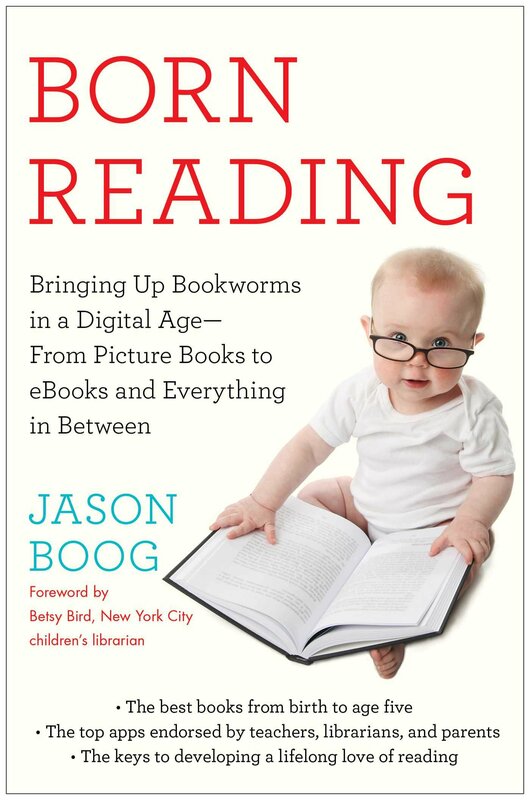 In Born Reading: Bringing Up Bookworms in a Digital Age, I collected stacks of books and apps that parents can use with kids. You can find more recommendations on this site or subscribe to my free newsletter for parents. How diverse is your child’s library? How diverse are the apps on your digital devices? 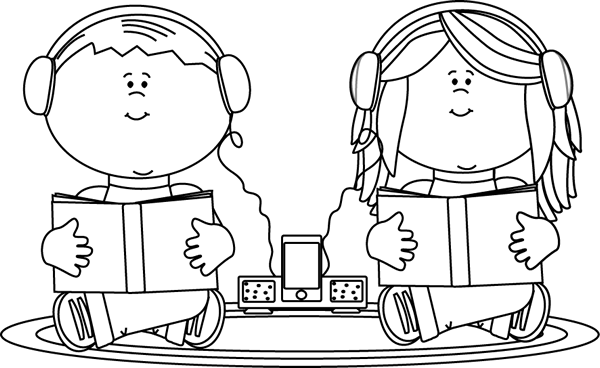 I’ve collected some resources to help parents and caregivers build diverse digital libraries. 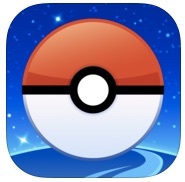 Have you tried Pokémon Go with the kid in your life? I loved playing the popular app with my almost 6-year-old daughter. The game turns your real life neighborhood into a digital map filled with creatures to discover. We walked around our neighborhood, photographed digital creatures in the bushes, captured Pokémon and met other kids playing the game. Best of all, we shared my smartphone for a couple hours–a truly rare experience. Reading a book to a child is a lot harder than it looks. 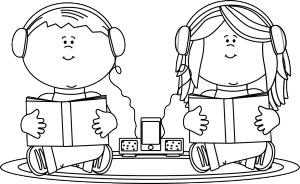 While writing Born Reading: Bringing Up Bookworms in a Digital Age, all the experts told me to be more interactive when reading. 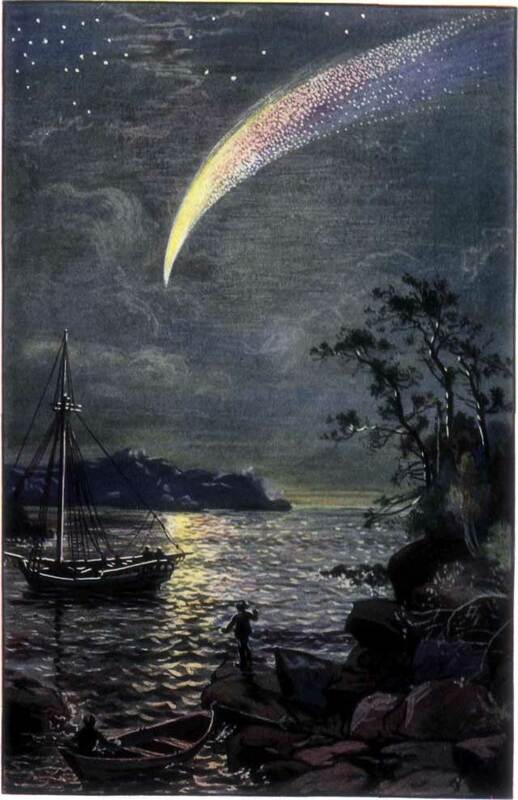 However, not all books will create an enthusiastic reading experience. At the American Library Association annual conference, I had the awesome privilege to watch librarians around the country collaborate in a Guerilla Storytime. They gave me a HUGE list of print books that are guaranteed to make kids giggle, wiggle and shout. Born Reading is a work in progress. Looking for a quick winter activity with housebound kids? When it’s time to turn off the TV, kids can make their own movie! It’s a powerful form of storytelling, a way to make sure a kid’s favorite story never ends. All you need is a smartphone, stuffed animals, or action figures. When was the last time you visited an art supply store with a kid? Even though smartphones and tablets help kids make creative projects, it is important to keep real life art around the house as well. 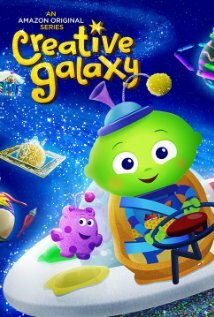 You can also try Creative Galaxy, a kid’s TV show created by Amazon Studios. The show follows the adventures of an alien who flies between different planets, learning about different styles of art. While watching, kids learn about action painting and Pointillism. But even better, the show always inspires my daughter to make some art when we turn off the television. THAT is an amazing feat. A few months after I published Born Reading: Bringing Up Bookworms in a Digital Age, my daughter took an interest in learning how to read. 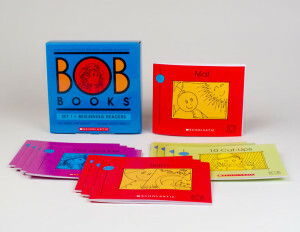 We started with a set of BOB books, a beloved 35-year-old series that helps kids take baby steps into the world of reading. Olive loves shuffling through this boxed set of skinny books and reading them to her grandparents. 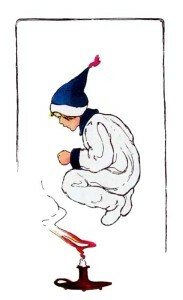 To expand the experience, I just discovered This Reading Mama’s excellent printable activities for the series. Did the kid in your life love Pixar’s The Good Dinosaur? 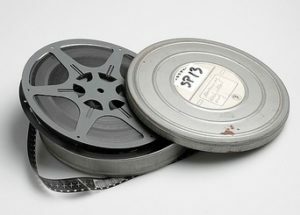 The film included the Academy Award-nominated “Sanjay’s Super Team,” a brief animated movie that told the story of a boy learning to appreciate his father’s religious traditions. 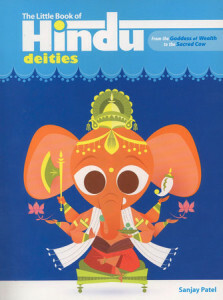 The animated short ended with an epic superhero-style mythological battle inside the kid’s imagination, and all the art was literally inspired by “The Little Book of Hindu Deities” by Sanjay Patel.